Sadhguru looks at how unfortunately, most people do not pay enough attention to what lies within. He explains how the human system is the most sensitive and sophisticated machine on the planet. When we have such a wonderful gadget in our hands, we can't afford to operate like a "blacksmith"! Sadhguru: Just got to be introduced, that’s all. (Laughter) You’re paying too much attention to everything around you, not enough attention to this one. (Gestures) But the quality of your life is essentially determined by how you carry this one. Yes or no? This moment, what kind of clothes you’re wearing, what kind of car you parked outside, what kind of home you live in - does not determine the quality of your life. This moment how joyful are you feeling within yourself, determines the quality of your life; isn’t it so? Nothing has been done about it. You think it will happen in consequence and you’re setting impossible goals for your happiness. ‘If I have to be happy, my wife should be like this, my hus… husband should be like that, my children should be like this, the world should become some other way.’ Well, these are impossible conditions you’re setting for your happiness and peacefulness. I am saying everything that you do, fundamental changes are happening in this machine because it is such a sophisticated machine. It’s more than a touch screen. If you just wish it, it will happen. When you have such a sensitive and sophisticated machine, and you’re operating like a blacksmith, then being peaceful seems to be difficult. Peace is not the highest goal in your life. It is the most fundamental requirement. Don’t ever set peace as the highest goal. If you do that, you will only rest in peace. (Gestures)(Laughter) You must see, to be peaceful is the first thing in your life, isn’t it? If you want to do anything sensibly in your life - if you want to do… conduct any situation in your life sensibly, to be peaceful and happy is fundamental. Such a fundamental thing is rising to heavens these days. People think they’re going to be peaceful somewhere else, not here, because you’ve never paid attention to this machine. Never paid attention to the internal mechanism of how a human being functions, what is the basis of everything that’s happening within you. It takes a little bit of attention, that’s why our basic program is called as ‘Inner Engineering’. We have engineered the whole world the way we want it; much comfort and convenience has come, but well being has not come, isn’t it? Because well-being will not come. Well being will come only when this (Referring to oneself) is engineered the way you want it, only then you’ll know well being. Otherwise, you’ll know only comfort and convenience which we definitely have. 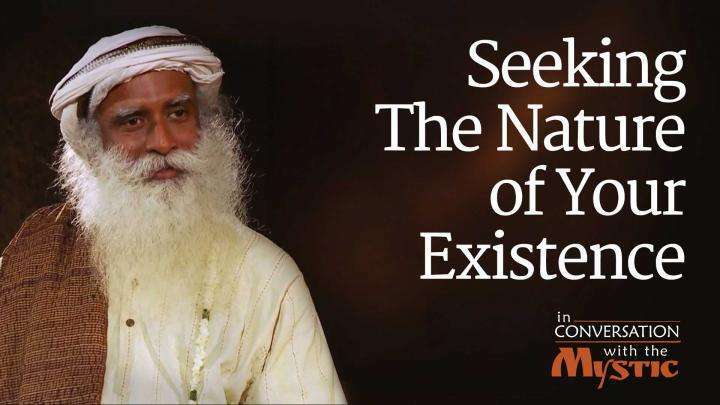 Namaskaram Sadhguru you mean " most influential people on the planet" ? 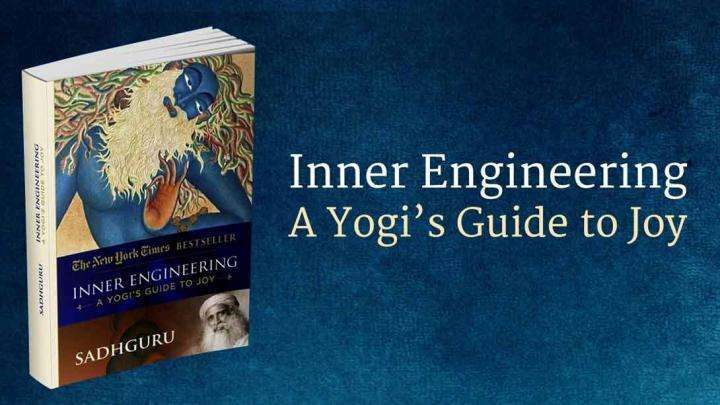 Take up the Inner Engineering programme and enjoy discovering yourself! Wish you that joy soon. 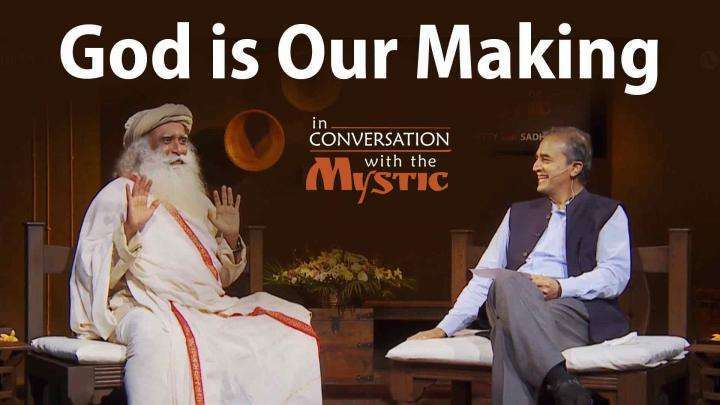 During this conversation with Sadhguru, Dr. Devi Shetty wonders about destiny and whether life is pre-determined. Sadhguru answers a question about the nature of a human being, where we come from and where we go.